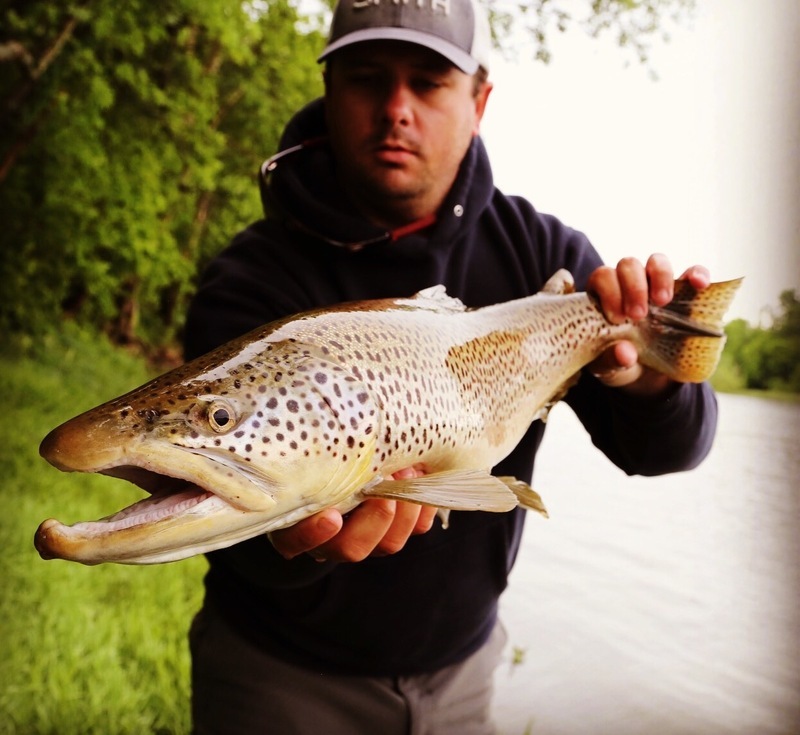 Jonathan grew up in Arkansas spending much of his spare time chasing trout on the White and Norfork Rivers. When he got out of school he moved out west eventually finding out that he was meant to be a fishing guide. After 9 years working the rivers of Idaho he has come back home to Arkansas to continue his career on his home waters. His work ethic,customer service,knowledge of the rivers and passion for the sport make Jonathan one of the best guides on the river.